A BOOMTIME summer for tourism in the Geelong region has set the scene for future growth this year, according to a local industry chief. 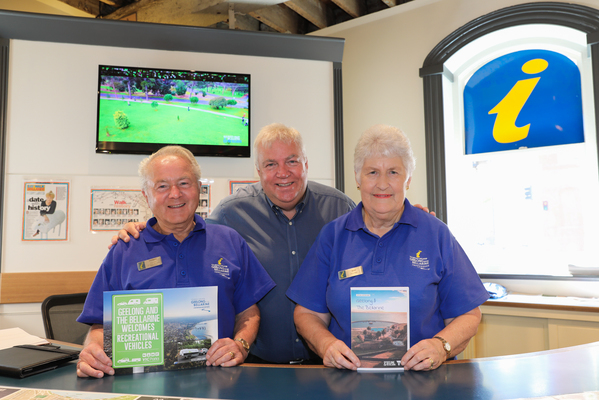 But converting day trip into extended overnight stays remains a primary challenge, says Tourism Geelong Bellarine executive director Roger Grant. “Our region is getting over five million visitors annually but hree million of these are day visitors, so we need to keep developing our product,” he said. Mr Grant said summer accounted for 30 per cent of total visitation to Geelong and the Bellarine Peninsula. “It’s been really positive, a fabulous summer so far. The weather’s been great and the events spectacular,” he said. “People in the industry have smiles on their faces and are being rewarded for their investment in new products and facilities and efforts diversifying the offering to visitors. “We’ve just had an amazing Australia Day long weekend in the city with the Festival of Sails and the Cadel Evans Great Ocean Road Race. Ideally, we’d split these events across the year but we’ve got to fit into a global cycling calendar where international riders are committed elsewhere. Mr Grant said new infrastructure was vital as more people used the M1 to reach the Bellarine Peninsula via Mount Duneed. “The Great Ocean Road continues to be a strong drawcard for international visitors but Geelong has now developed into a destination in its own right,” he said. Melbourne provided most of the region’s visitors, ahead of interstate and international travellers, Mr Grant said. Great Ocean Road Regional Tourism general manager Liz Price said her region’s official statistics on summer were as yet unabilable. “However, anecdotally it’s a very strong summer for operators, including Parks Victoria hitting record numbers at the Twelve Apostles,“ she said. 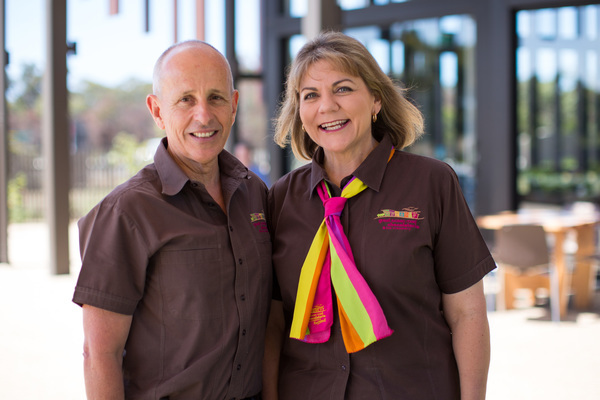 Great Ocean Road Chocolaterie executive director Ian Neeland said his business had more than 50,000 visitors during January, up seven per cent on 2018.